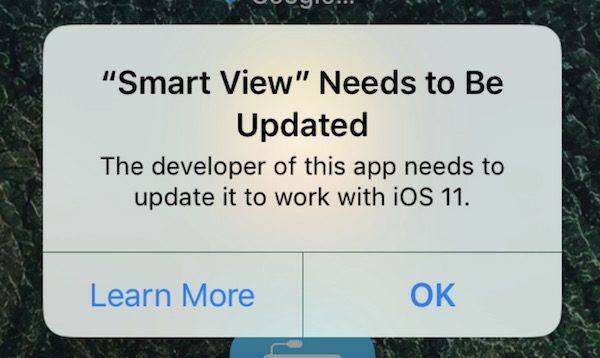 App Store not Working in iOS 11 and iOS 12? 6 Solutions Here! Apple’s huge App Store makeover arrives today in iOS 11 and iOS 12. Millions of iPad and iPhone users can't help to updating iOS 12/11 to enjoy the new features. 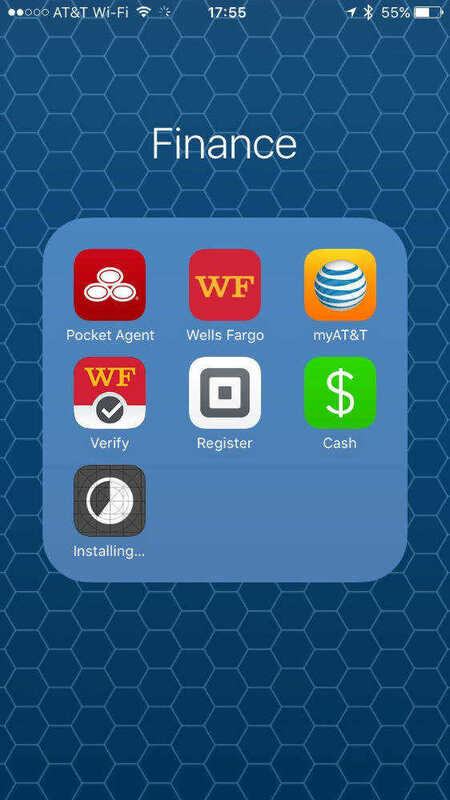 Unluckily, many people encountered error when they tried to sign into the account they use for the App Store and Apple Music. The App Store app just said it “Cannot Connect to App Store”. Do you have the same problem? This issue is quite common at the beginning of iOS 11 developer beta 1 and also found in the latest iOS 12. Although Apple is trying their best to fix it, many hidden issues are still there. Luckily, there are plenty of simple solutions you can try. Follow steps below to try and fix the problem. This is the simplest and luckiest one, however, with low success rate. Trying to close it via app switcher and reopen it. If you would like to connect to App Store, you need to be online. Poor internet may cause that error. Please try to use cellular network or change another WiFi to have a try. 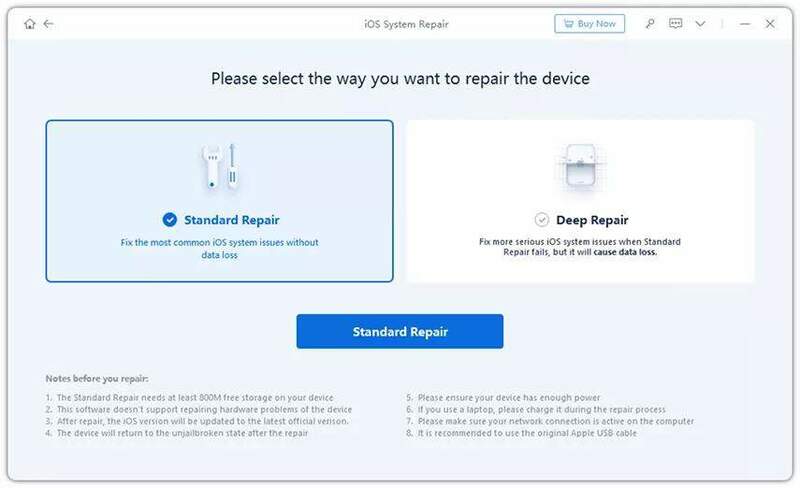 By rebooting your iPhone/iPad, the system will automatically renew your Internet connections, clear App Store caches and reset your network settings. Please kindly try it to see whether it will work. Apple has released iOS 12 to fix the potential bugs of iOS 11 and to improve the performance. App Store not working is an issue that occurs mainly in iOS 11 beta version. Therefore, please be sure to keep your iOS up to date. 5. Go back to Earlier iOS Version without iTunes and without Data Loss. Along with iOS 12/11, Apple keeps earlier IPSW file for lower iPhone models. Many third party tools can downgrade iOS in one click. We recommend you try Tenorshare ReiBoot, a tiny but powerful iOS repair tool. Just Run Tenorshare ReiBoot > choose "Fix All iOS stucks" > Fix Now > Fix Now (All iOS 11 Stuck). About 5 minutes, your iPhone will go back to iOS 11 from iOS 12 or iOS 11 beta verisons with all original data stays safely in your iPhone/iPad. Actually, this is the last method, however, not best one. To set it as a new iPhone, you need to set up all apps again and all content and settings will be removed. Please be sure to backup your data via iTunes or iCloud before resetting iPhone. Here we summarize possible 6 solutions to fix App Store stops working after iOS 12 or 11 update. More iOS 12/11 bugs and fixes can be found here.